What is in your mind when talking about Indonesia? 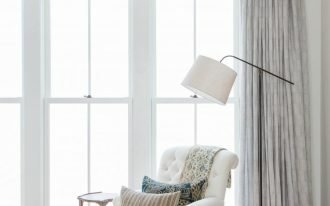 Bali, Lombok, Jakarta, Raja Ampat are just the few of exotic destinations for vacation, but actually there are so many interesting things you can explore from Indonesia, and one of them is Indonesian’s home decorating ideas that would be really unique to apply in our standard home design. Here you can just take some elements reflecting Indonesian’s masterpieces that blend perfectly with your existed home interior/ exterior, or if you want to totally create a mini-Indonesia within your lovely house, it’s possible to adopt an Indonesian popular spot specifically exposes Indonesian’s things like Batik (Indonesian’s fabrics with local patterns), Indonesian carvings, Indonesian sculptures, and many more. Inspired by Bali hut, this construction is supported by four sturdy wood pillars on each side and higher floor made of solid wood. To make this more dramatic, there are some draperies connected to each pillar of hut. 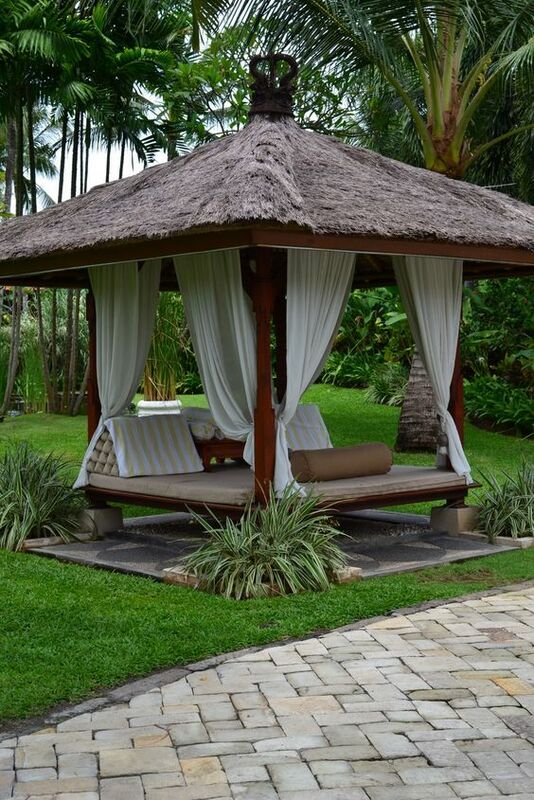 Unlike other common roofs, this roof is made of dried thatches arranged perfectly into such a beautiful shape. Lantern-like pendant with fish trap. This product originally comes from Indonesia and it’s made of bamboo. 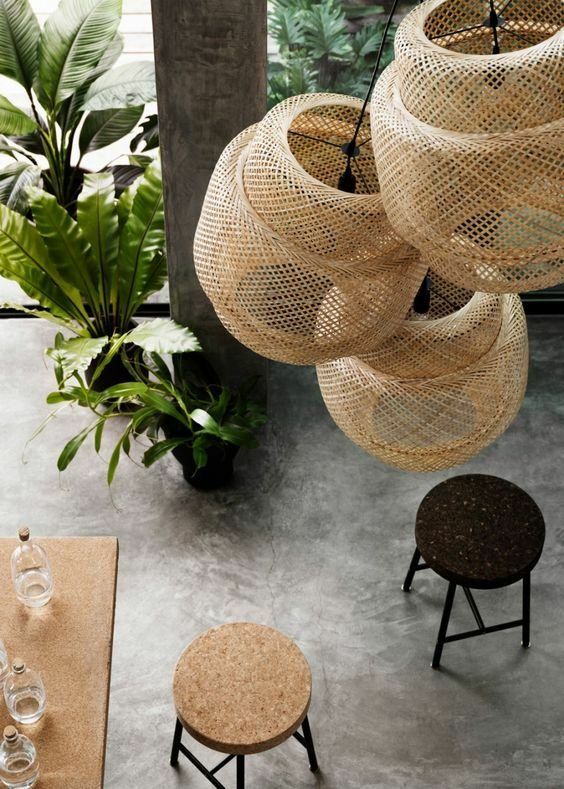 When the fixture is turned on, the fish trap will help to produce a dramatic shadow effect around the space. 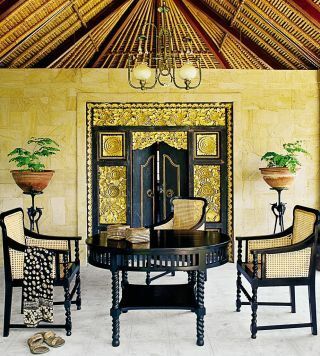 An exotic dining room designed by Made Wijaya from Bali. 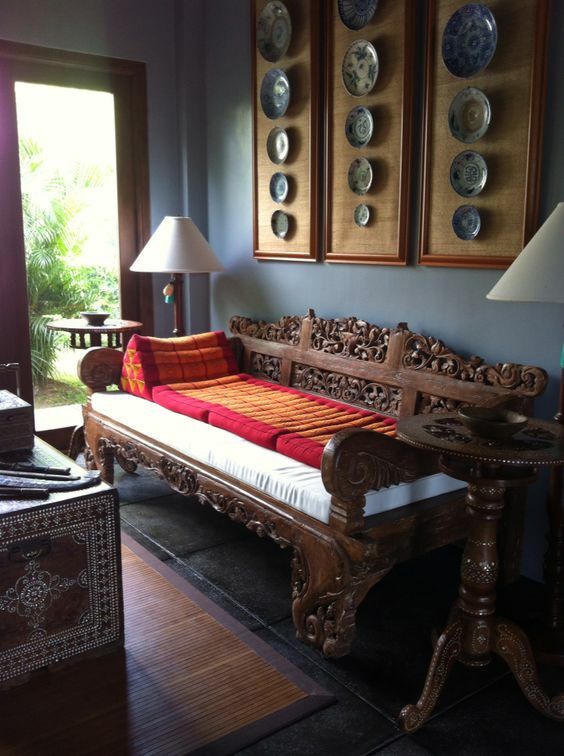 The entire parts of space are furnished with Bali’s carving pieces you can find in furniture and even the door’s panel. 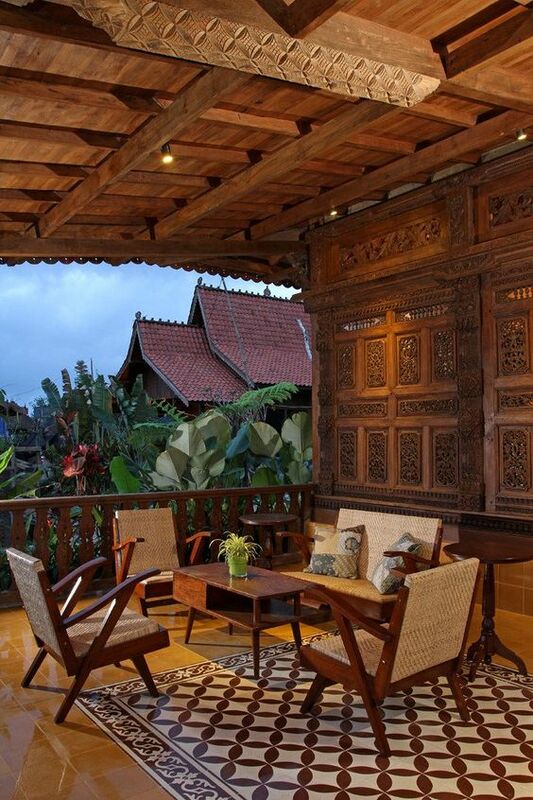 The greenery here gives natural touch and the roofs here expose the traditional element usually discovered in most traditional houses in Bali. 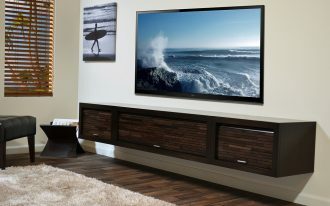 Make your living room simpler. A piece of ethnic decorative linen and a couple of wicker chairs become the best pairing for tropical style, and the linen here, with the bold patterns and colors, has potentially been a direct statement of room. 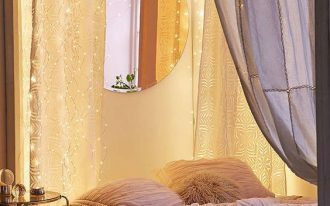 Need a little bit Boho touch to your favorite room? I think I’ve got one to apply on. 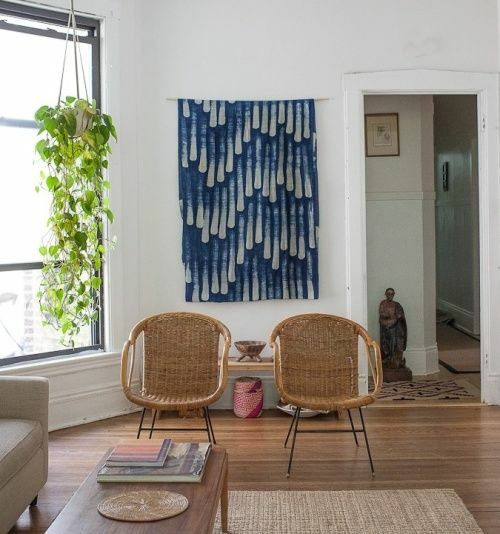 This wall decor is actually a decorative fabric from Sumba, Indonesia. 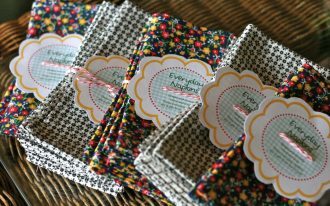 Look at the pattern; it’s so genuine, you won’t find similar pattern in other countries; and the designer uses floral such as leaves, roots, rhizomes, fruits, and flowers as the source of colors. Unique and so natural, right? Exotic window produced by Indonesian artist. 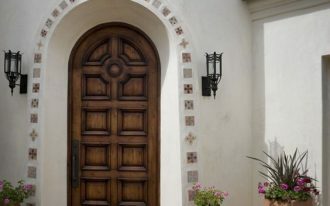 The material is hardwood and all parts of window’s body are handmade carvings. 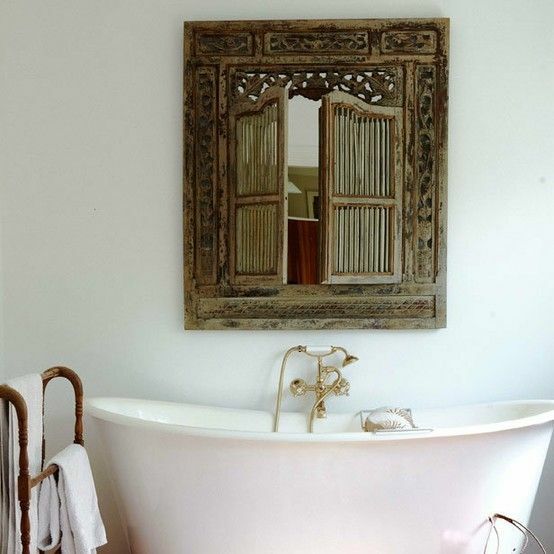 This arty window can fit any spaces including the bathroom with a little bit ethnic appeal like this one. This isn’t actual door but just a room divider made of solid wood. 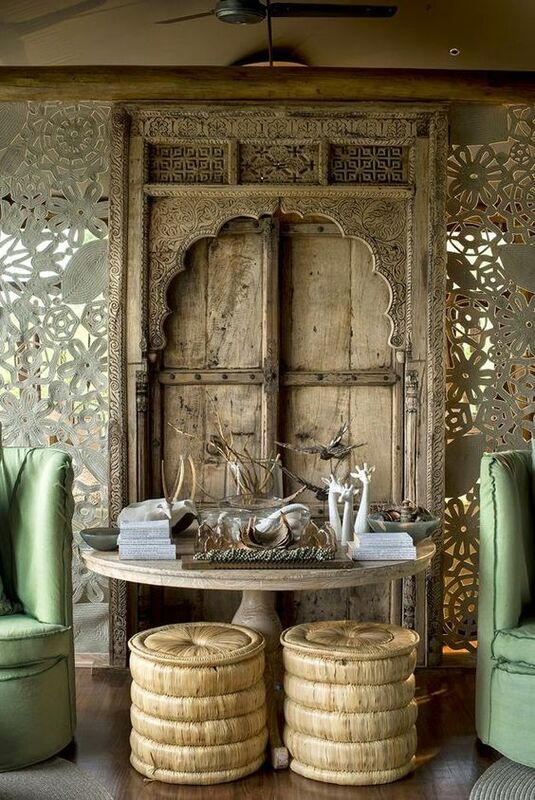 With the finest carvings, this room divider looks gorgeous, acting like a grand background for the furniture around it. 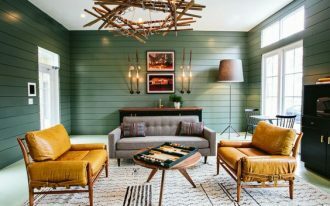 Indonesian fusion living room – The daybed is originally from Jepara where you can find many other best carved furniture pieces. A side table with curly base and round top seems fit with the daybed. Fantastic! 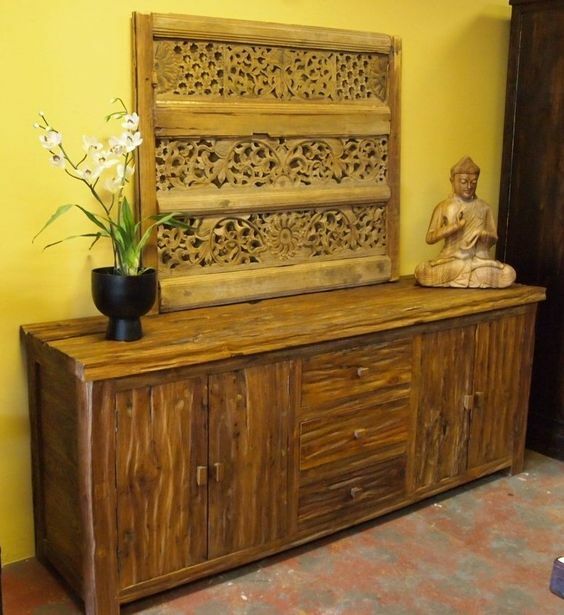 Add rustic with a buffet and Indonesian decorative carved-panel. 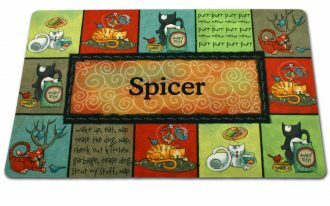 This is an instant way to infuse a little bit local culture to your hallway or other rooms. We can say that Indonesia is one of most exotic countries existing in tropical areas, and this balcony is specifically designed for tropical style which is dominated with opened space. 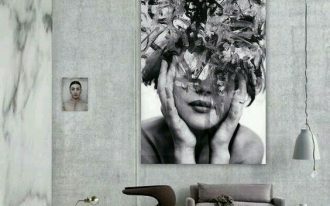 Visually, this space is dominated with solid wood use starting from the balcony’s railing system to carved wall panels. 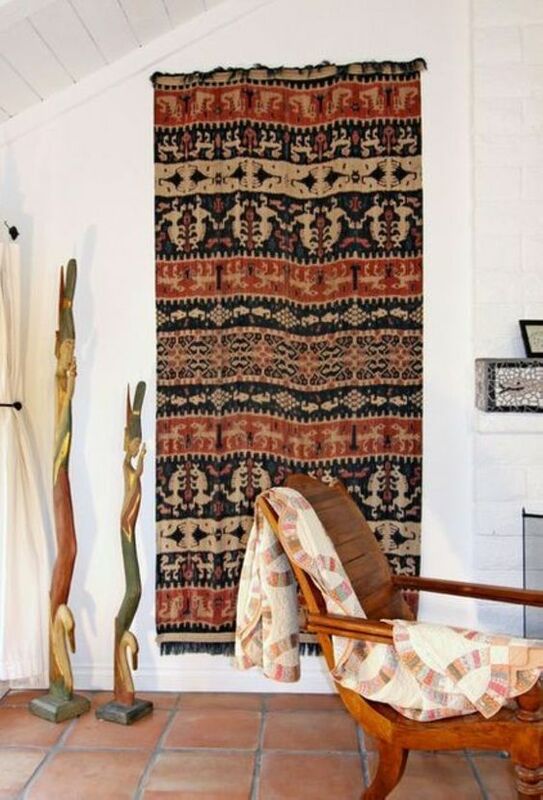 The area rug, in addition, is adopted from one of popular Batik pattern from Indonesia we can find in traditional Batik shops. Lastly, the wicker chairs, based on design, really present Java’s furnishing pieces. Wonderful Indonesia!